Unlike other Tendon shops in Singapore such as Tendon Ginza Itsuki, Kohaku Tendon, Tensho in which I chiong-ed down during the first week of opening, I took a while to get to Shitamatchi Tendon Akimitsu at Plaza Singapura. 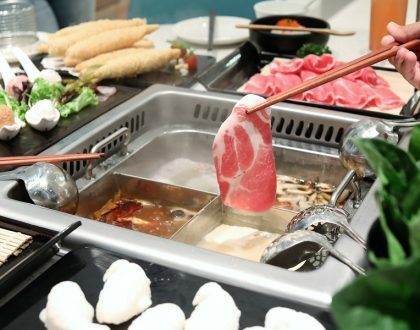 It has opened its second outlet at Vivocity. 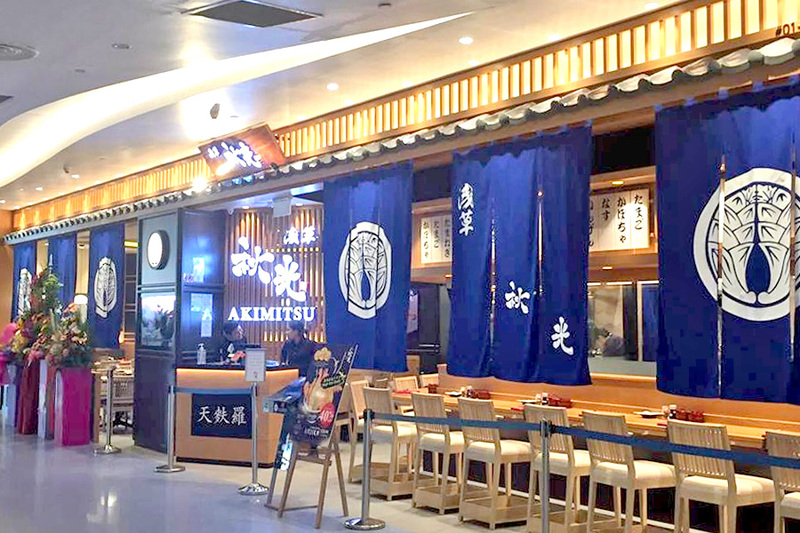 Akimitsu is an award-winning Tempura and Tendon restaurant which originated from Asakusa in Tokyo, Japan with over 128 years of history. It has also got Singaporeans diners curious enough to fill the restaurant with long lines. 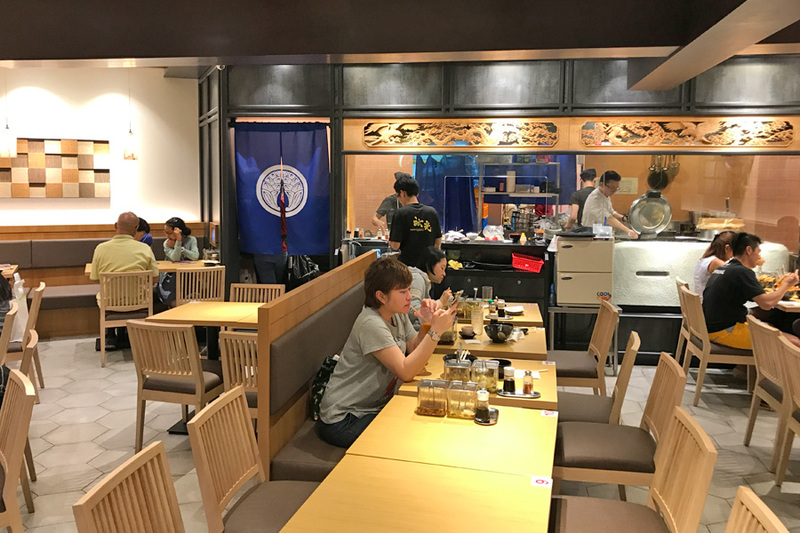 However, I was told by another foodie friend ”Don’t bother.” and decided to wait for the newly-opened shop to settle a while. I was slightly perplexed because some of the reviews I read on Burpple were not exactly flattering (and people are usually nice there), yet there were others who sang high praises. 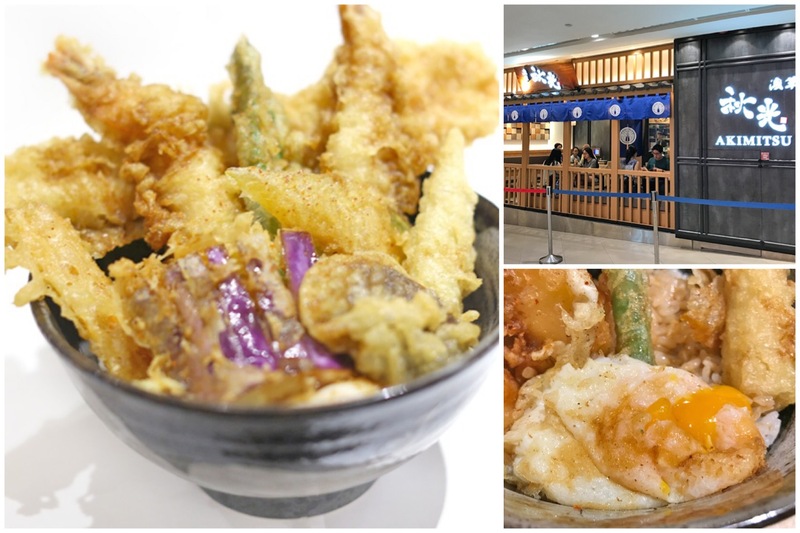 Price-point is not considered expensive in comparison to other tendon shops in Singapore, and Akimitsu Signature Tendon ($14.90) also comes with chawanmushi, miso soup and free flow of pickles. 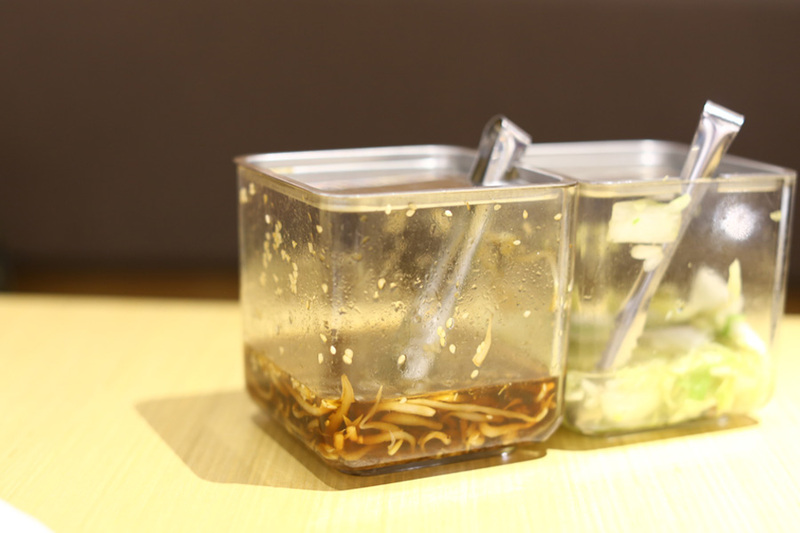 On that note, I do need to warn about the incredibly-salty beansprouts. 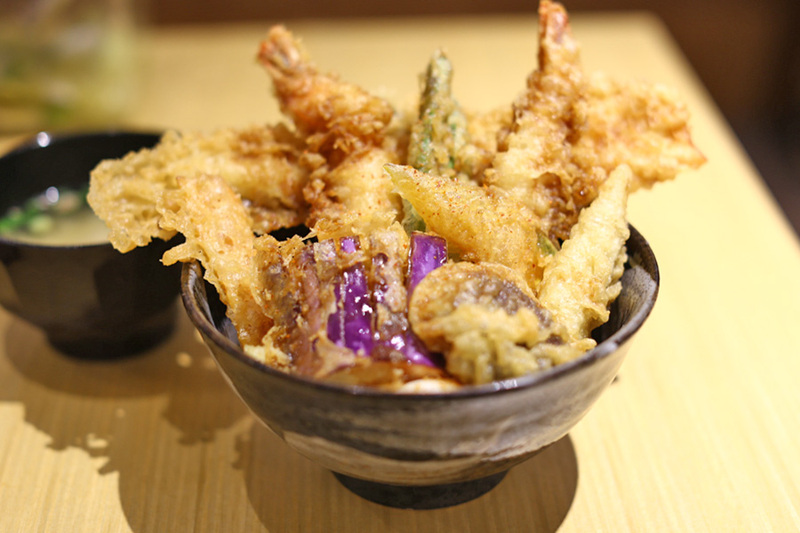 Other offerings include Vegetable Tendon ($12.90), Ebi Tendon ($17.90), Kakiage Tendon ($15.90), Mixed Tempura Rice Set ($15.90), Ebi Tempura Rice Set ($18.90), Vegetable Tempura Rice Set ($13.90) and Kakiage Tencha ($17.90) – with dashi stock poured over the rice towards the end. 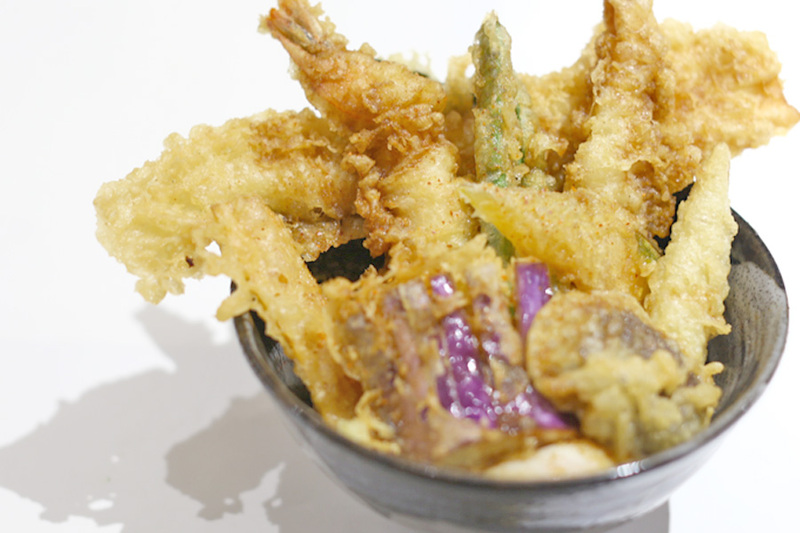 On the positive points, the Signature Tendon ($14.90) had generous inclusion of ingredients from tempura prawns, whitefish, assorted vegetables such as eggplant and mushroom, seaweed and egg. 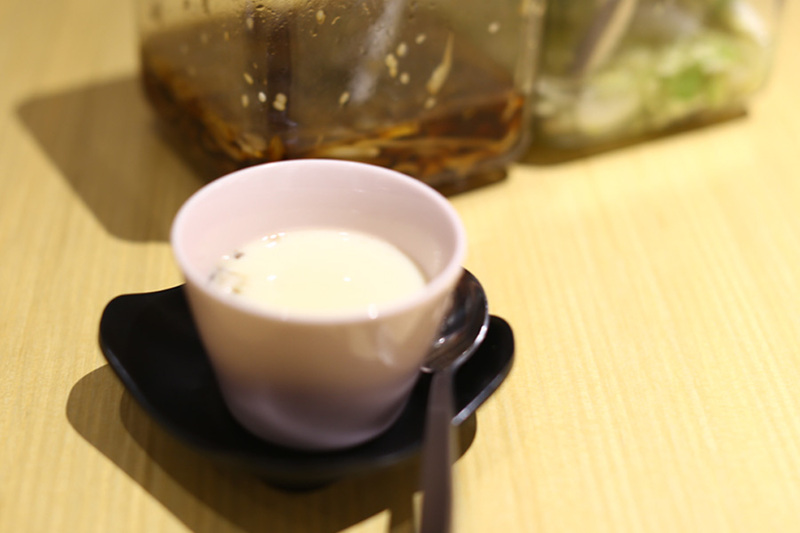 The best parts were probably that egg and chawanmushi – the former successfully yolk-oozing, the other smooth and flavourful. 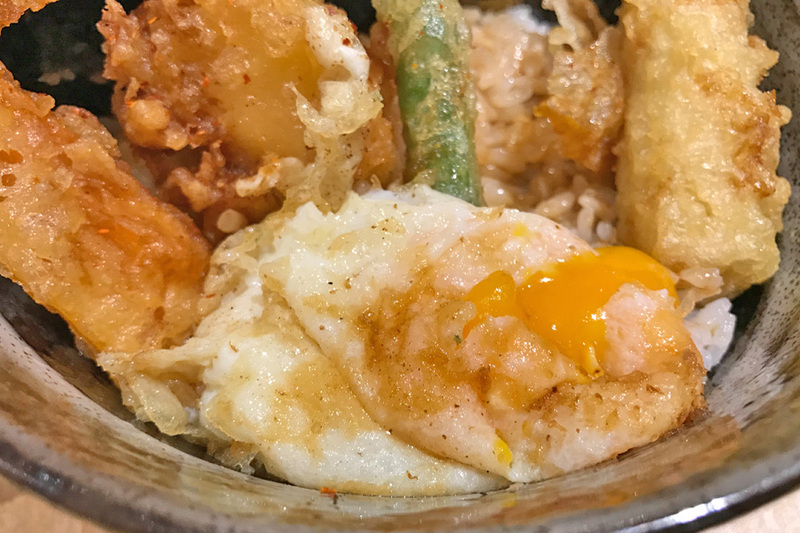 The major pitfall was that every piece was greasy, with much oil seeping to the rice. You can imagine consuming the bowl not exactly pleasurable, with that queasy feeling after bites. Unless you do not mind oily and salty tendon, which is fine with some I guess. 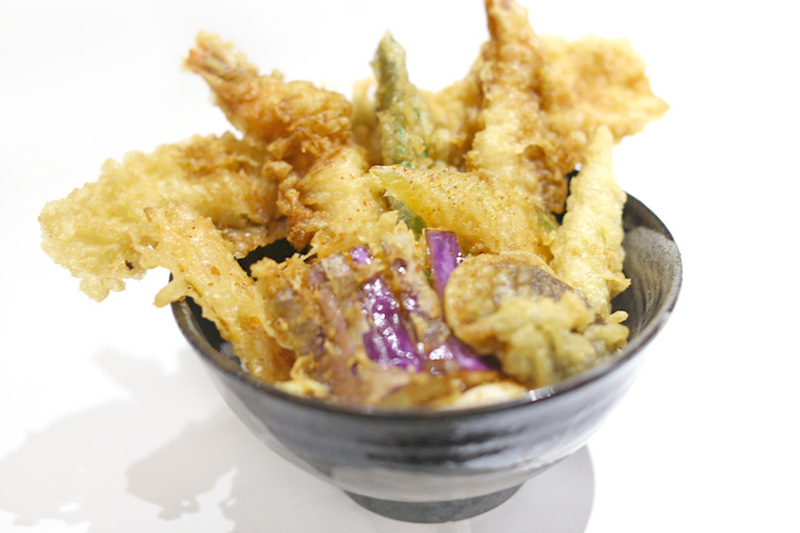 Perhaps the tempura pieces were not drained of oil THAT adequately, and more consistency can be in place after the Japanese chef returns back to Asakusa. The spicy bowl I ordered also lacked in any fiery element, so mild that the spiciness was almost negligible. 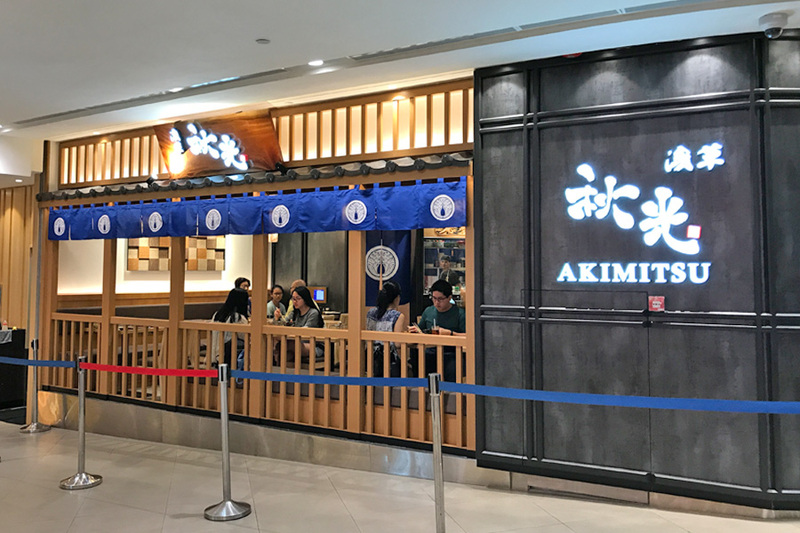 There is undeniable some kind of social media buzz surrounding Tendon and Akimitsu, which could be a reason for the hype and long line. While keeping to Japan’s quality can be challenging, hope they can look into reducing the greasiness in the bowls. Unless it was meant to be.